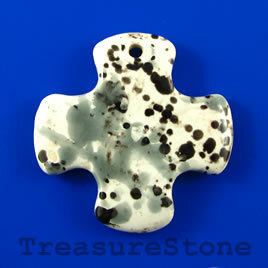 Pendant, Porcelain, 48mm cross. Sold individually. 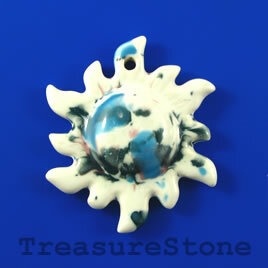 Pendant, Porcelain, 48mm sun. Sold individually. 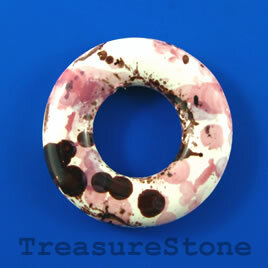 Pendant, Porcelain, 54mm round donut. Sold individually. 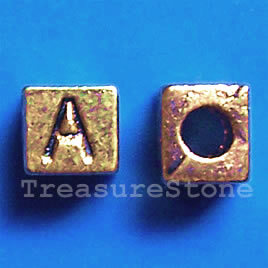 Bead, antiqued gold-finished, 7x6mm Letter A. Pkg of 10. 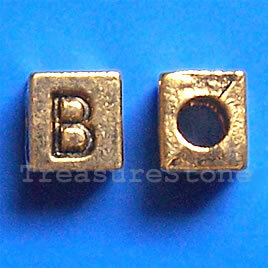 Bead, antiqued gold-finished, 7x6mm Letter B. Pkg of 10. 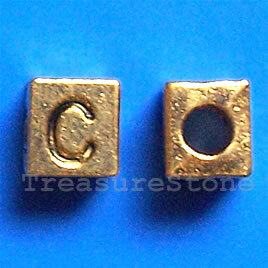 Bead, antiqued gold-finished, 7x6mm Letter C. Pkg of 10. 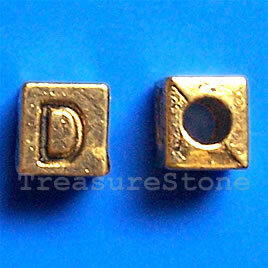 Bead, antiqued gold-finished, 7x6mm Letter D. Pkg of 10. 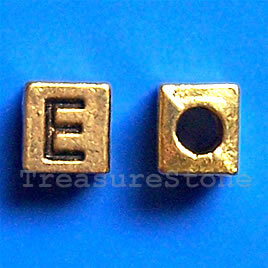 Bead, antiqued gold-finished, 7x6mm Letter E. Pkg of 10. 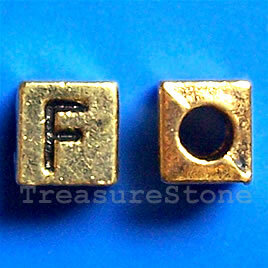 Bead, antiqued gold-finished, 7x6mm Letter F. Pkg of 10. 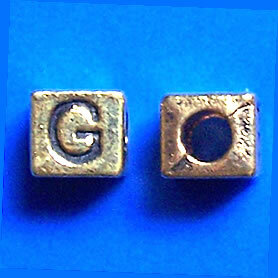 Bead, antiqued gold-finished, 7x6mm Letter G. Pkg of 10. 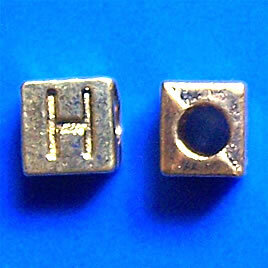 Bead, antiqued gold-finished, 7x6mm Letter H. Pkg of 10. 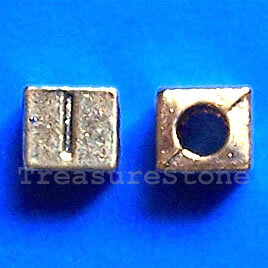 Bead, antiqued gold-finished, 7x6mm Letter I. Pkg of 10. 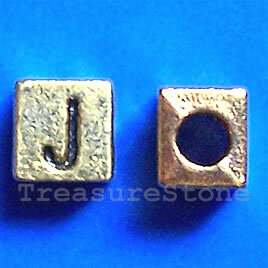 Bead, antiqued gold-finished, 7x6mm Letter J. Pkg of 10. 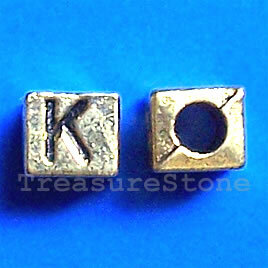 Bead, antiqued gold-finished, 7x6mm Letter K. Pkg of 10.